The candidates for the 2019 Leeds City Council elections have been announced. We’ve published full lists of the candidates on separate pages for Beeston & Holbeck ward, Hunslet & Riverside ward and Middleton Park ward. After last year’s ‘all out’ election, we are back into the cycle of electing one councillor in each ward each year. We’re writing to all the candidates to ask them about why they are standing and what their policies are. We will publish their answers as they send them in so keep checking back to compare answers and make your choice. South Leeds Life does not support any political party, but we urge all our readers to use their vote on 2 May. If you haven’t voted before, or have moved house recently you will need to register to vote by midnight on Friday 12 April. You can register online at www.gov.uk/register-to-vote it only takes five minutes, have your National Insurance number to hand. If you want to vote by post you must apply to the Electoral Registration Officer at Electoral Services, Level 2, Town Hall, The Headrow, Leeds LS1 3AD by 5pm on Monday 15 April 2019. 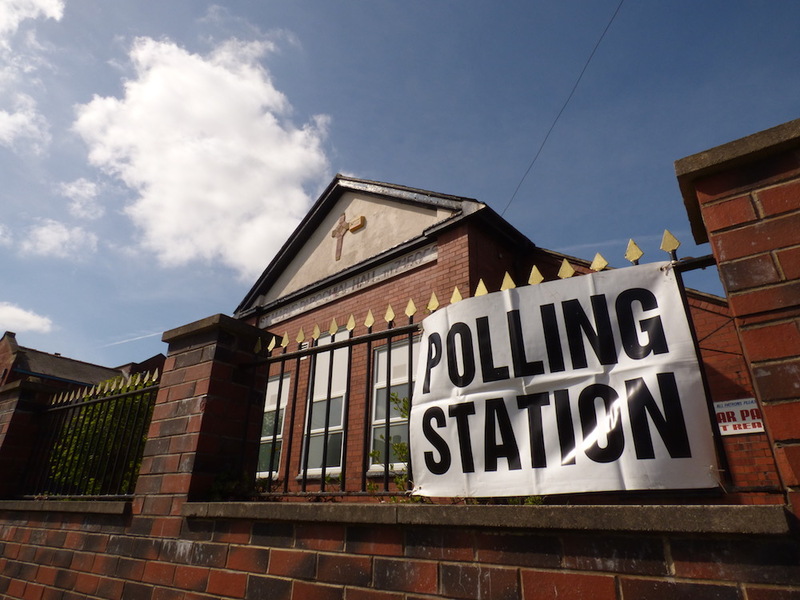 If you want someone else to vote on your behalf at the polling station, you must apply to vote by proxy to the Electoral Registration Officer at Electoral Services, Level 2, Town Hall, The Headrow, Leeds LS1 3AD by 5pm on Wednesday 24 April 2019.